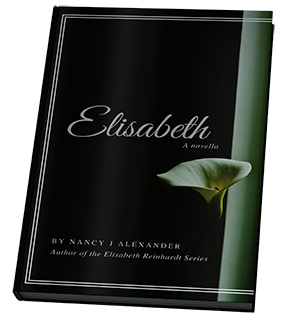 Get the novella, Elisabeth, and take a candid look into the life of Relentless' mysterious heroine. A childhood punctuated by Nazi terror, a career dedicated to the deeply wounded, a family shaped by love and tragedy, a clandestine rescue organization thwarting homegrown serial killers and international terrorists alike - Elisabeth Reinhardt has lived quite the life. One that she's rarely spoken about. Until now. Almost there! Please enter your email address below. We value your privacy. Your information is safe with us. "Relentless is a very suspenseful story that keeps you guessing until the end. A must read for mystery lovers." "Fabulous book! Captivating, thrilling all in one. A true masterpiece!"